BiPAP AutoSV Advanced Review – Check it out! 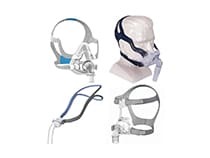 This BiPAP offers effective therapy for sleep apnea and respiratory illness patients. With a digital auto-trak algorithm and Bi-Flex technology helps to provide the most comfort for the patients who use this machine. In addition, the heated humidifier is part of this amazing BiPAP machine. This machine helps to track and monitor leak, AHI and flow limitations. 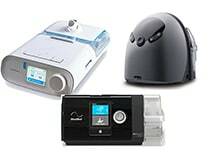 Some other articles that you may find helpful are: my article on the best BiPAP machines, the best CPAP machines as well as how to tell the difference between the two! The size of this model is efficient for patients of the machine. The size of the machine is 9.75″(L) x 6.625″(W) x 4.4″(H) 24.8 cm(L) x 16.8 cm(W) x 11.2 cm(H). The weight of this BiPAP Machine is very convenient as well at a weight of 4 pounds or 1.8 kilograms. 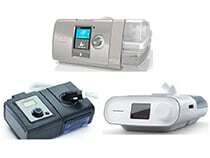 This BiPAP is very easy to use and allows the patients of the machine a great experience for sleep apnea treatment. The Digital Auto-Trak Sensitivity helps to monitor the breaths that the patient takes so that the machine can offer effective pressure changes when appropriate. The manuals of this machine are very easy to understand as well. There are plenty of specifications of this BiPAP Machine and they all meet the needs of the patients who use the machine. 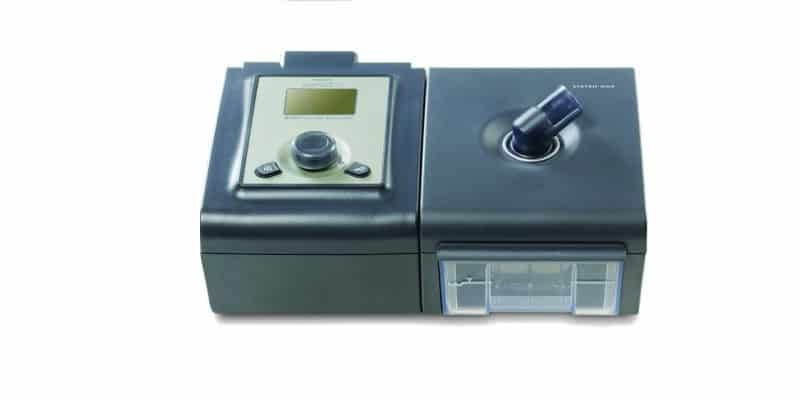 The features of this BiPAP machine are more advanced than many other machines used to treat sleep apnea, other sleep disorders and respiratory illnesses. This is a highly rated BiPAP machine and many of the features help to offer the patient a more comfortable sleep apnea therapy. ?Click here to see how this machine stacks up against the rest of the best BiPAP machines on the market today. The Respironics BiPAP AutoSV Advanced Machine provides many innovative features and specifications which help to treat sleep apnea, other sleep disorders and respiratory illnesses. The innovative features also allow the patient who uses the machine to experience comfort during treatment as well as effective sleep therapy. This is one of the most highly rated BiPAP Machines for treatment of these disorders and illnesses. Although this is one of the best BiPAP auto machines, I still do not think it is the best overall. 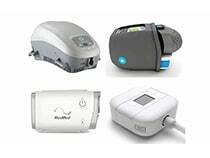 You should check out my article on the best BiPAP machines to find out more about my favorite ones. No matter which BiPAP machine you decide to go with, make sure to pick up a quality machine cleaner, such as this one. These machines, the tubes as well as the masks that you use with them gets very dirty?very quickly. 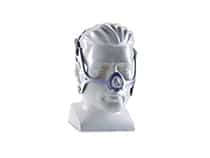 You may also be interested in what masks I have to recommend for you. Here is an article that talks about my six favorite masks overall. Here is an article that talks about the most comfortable masks if this is the most important quality for you. 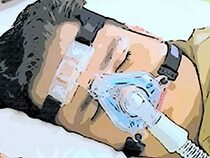 And here is an article but talks about the best CPAP masks for side sleepers. I hope you guys enjoyed my article. Get some rest!